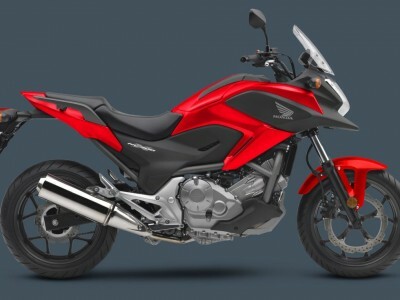 Honda’s new sports middleweight twin! 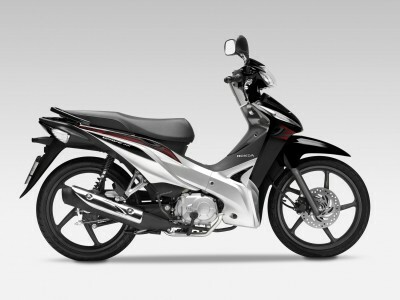 Fast, frugal, affordable and fun, the CBR500R offers a great entry point to the world of sports motorcycles, with high a build quality plus pride of ownership that will last. The CBR500R’s performance will give anyone looking for their first sports bike an exhilarating ride on a twisty, winding road – or even race track. It works equally well in urban environments and is a motorcycle designed to be ridden, and thoroughly enjoyed, by people of all shapes and sizes. Its DOHC twin-cylinder fuel-injected engine produces 35kW (making it ideal for new 2019 A2 licence holders moving up) and returns an impressive 27km/l (76.3mpg) (WMTC figure). 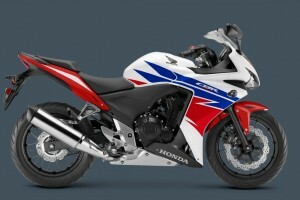 Honda’s engineers see it very much as an “accessible CBR engine,” and worthy of the name. The steel diamond frame and high quality suspension – 41mm telescopic front forks matched to Pro-Link rear monoshock – provide confident, precise handling as do 17-inch cast aluminium wheels and wide 120 front, 160 rear radial tyres. 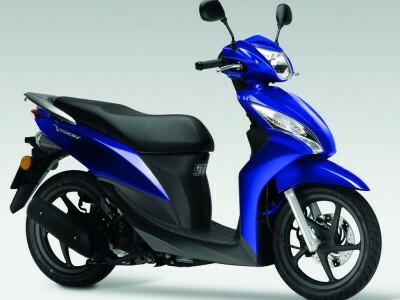 Powerful wave-pattern disc brakes are assisted by standard-fitment ABS. While it may feature the styling of the four-cylinder CBR1000RR, the CBR500R’s similarities to its big brother are more than skin deep, and it will be found on racetracks in 2013 as the motorcycle used in the European Junior Cup.